The E.U. 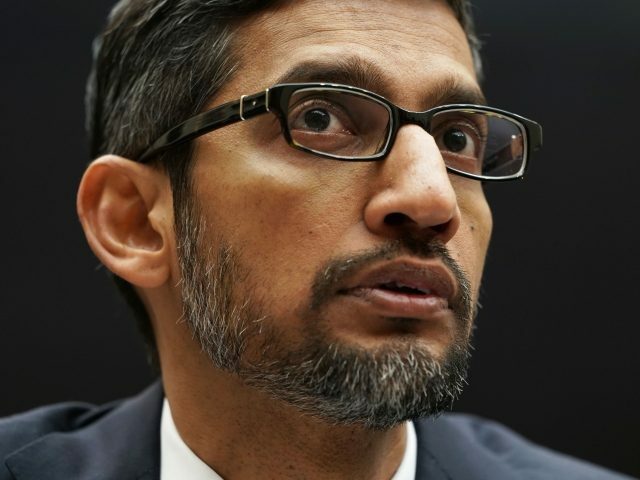 has once again fined tech giant Google for breaching antitrust rules, making it the third time in three years that Google has faced penalties. Business Insider reports that Silicon Valley giant Google has been fined $1.7 billion by the European Union for the company’s third breach of E.U. antitrust laws in three years. The latest fine against the company relates to Google’s AdSense advertising service and “illegal practices in search advertising brokering to cement its dominant market position,” according to European Competition Commissioner Margrethe Vestager. The European Commission reviewed hundreds of contracts dating back to 2006 which included these restrictive clauses. Google alleged that the company phased these exclusivity arrangements out in 2009 replacing them with “premium placement” clauses which guaranteed the most profitable spaces in search results were given to Google ads. In 2009 Google also added clauses to their contract requiring that websites ask Google for approval to change how rival ads are displayed, including the size and color of the ads. In July, Google received a $5 billion fine for abusing its Android operating systems market dominance, in September Google was fined $2.6 billion for its unfair shopping service. In total, Google has received fines of $9.4 billion although the company is appealing its two previous fines. Louisiana Attorney General Jeff Landry told Breitbart News in a recent radio interview that both Democrats and Republicans in the United States are considering “all actions” to curb the growing influence of Silicon Valley tech firms such as Google, Facebook, and Twitter.